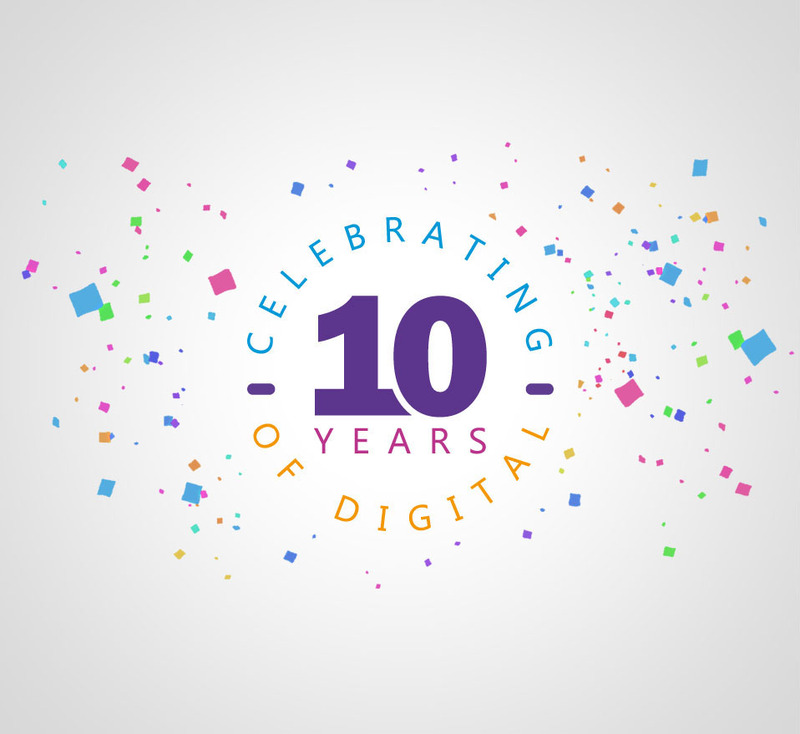 With the celebration of our 10 year anniversary, we’re delighted to announce the rebranding of Vantage Digital, LLC. 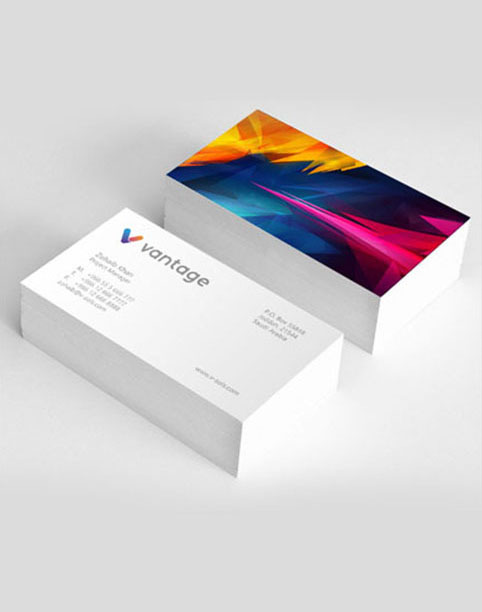 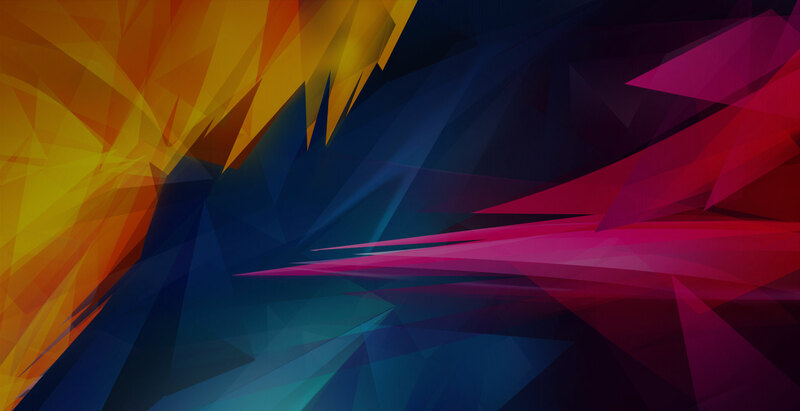 It underpins further our ability to offer the most complete and effective digital solutions for our clients. 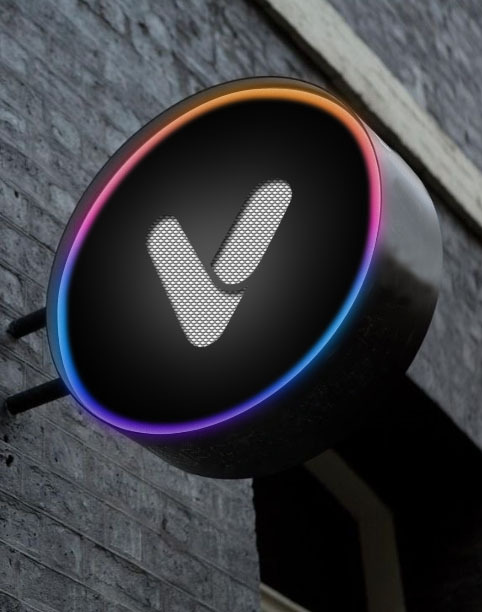 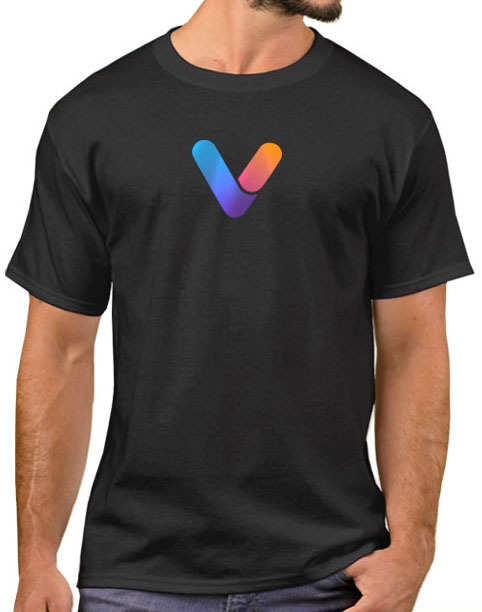 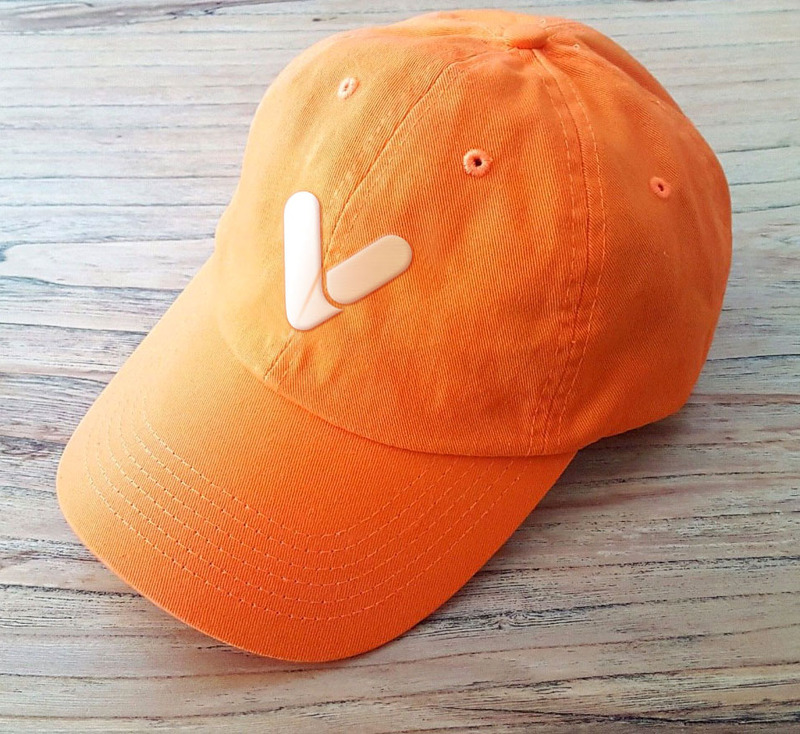 Our new brand “v” symbol is derived from the ASCII code commonly used in web coding and in meta tagging, and this reflects the services that we offer. 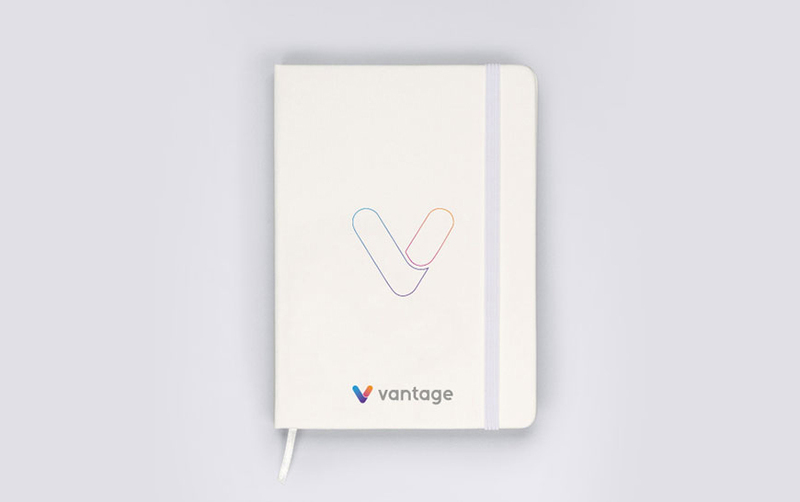 The four colors for the new Vantage brand is simply a representation of our core values of trust, ambition, creativity and energy.